"Here at Planet we are confident our range of window designs will impress." 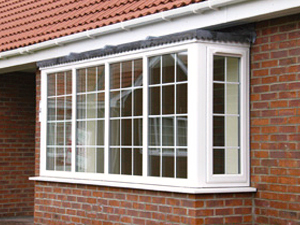 Standard casement and tilt and turn windows provide the perfect upgrade to your home, providing thermal efficiency with high security locking openers. New build projects manufactured to comply with specific building regulations. 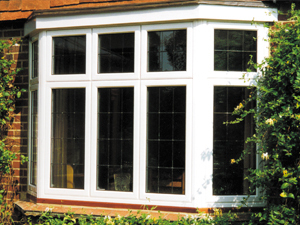 All glazing is ‘A’ rated for thermal efficiency. 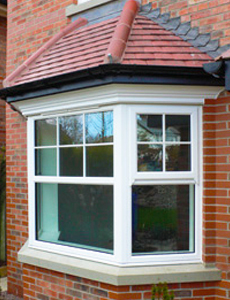 Available in a vast array of colours in both PVCu and aluminium. Looking for traditional styling? then the ‘Timeless’ and ‘Beaumont’ range are for you. Manufactured to echo traditional timber construction methods they are available in many colours. The ‘Beaumont’ window as a unique sash corner joint to replicate the ‘timber’ look. Finished off with feature casement stays and openers these windows are perfect where conserving the areas appearance is key. PVCu sliding sash windows centuries old methods into the present with the benefit of low maintenance, thermal efficiency and available in a range of colours and glass options, with the vertical sliding and tilt option this modern sash window stands above others.